In this era of Globalization being globally aware is more important than ever before. Model United Nations is the simulation of the United Nations. Smt. 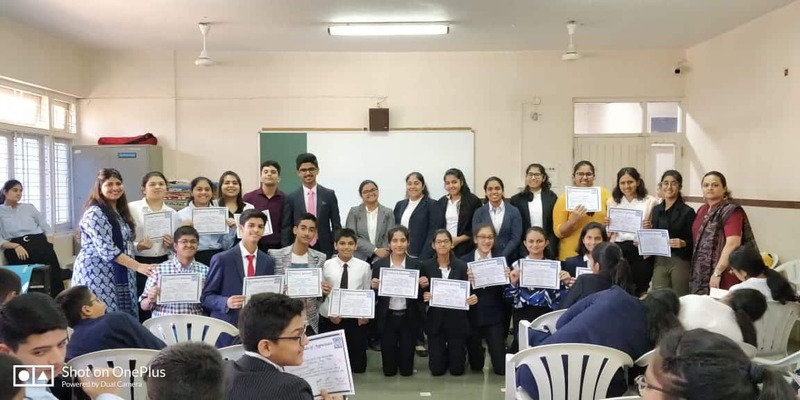 R.S.B Arya Vidya Mandir successfully organised its 1st MUN conference on Wednesday, 23rd January, 2019. Being the grand launch this event was based on open minds and fresh ideas. 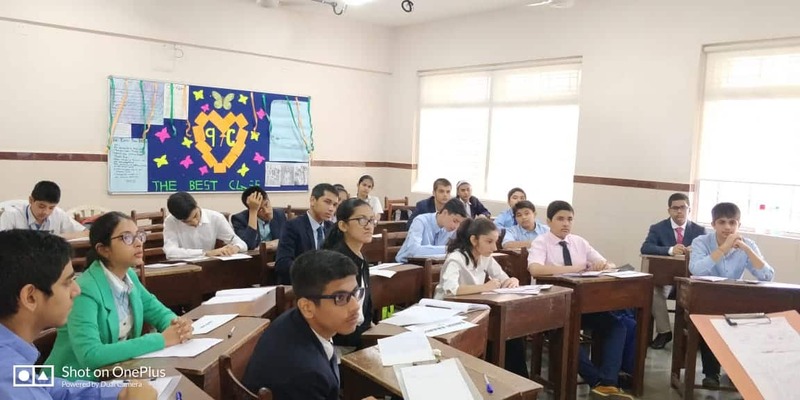 Students of STD IX and X enthusiastically participated in the conference. 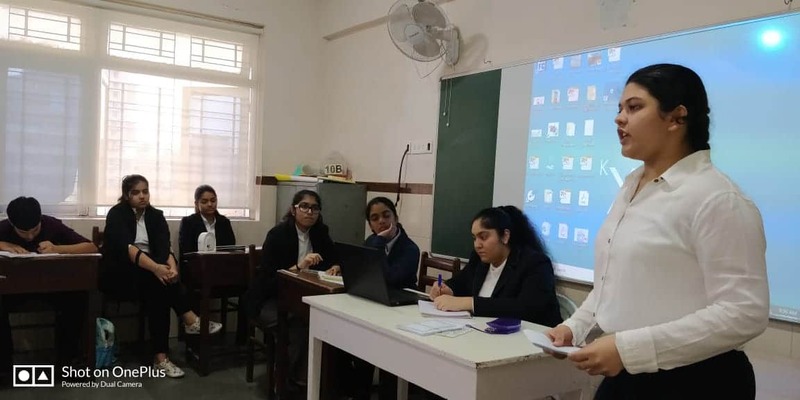 The students of STD IX were divided into four organs namely: SOCHUM, SPECPOL, DISEC and ECOSOC. As delegates they represented various countries and defended it on different global issues being discussed. 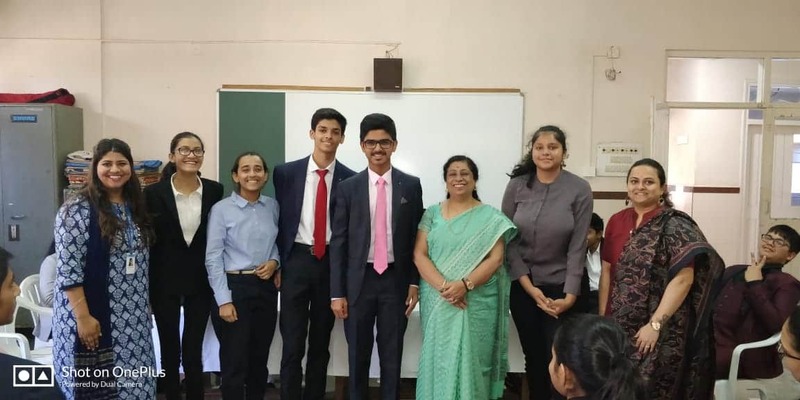 The students of STD X took lead in organising the entire conference divided themselves in administration and logistics committees. 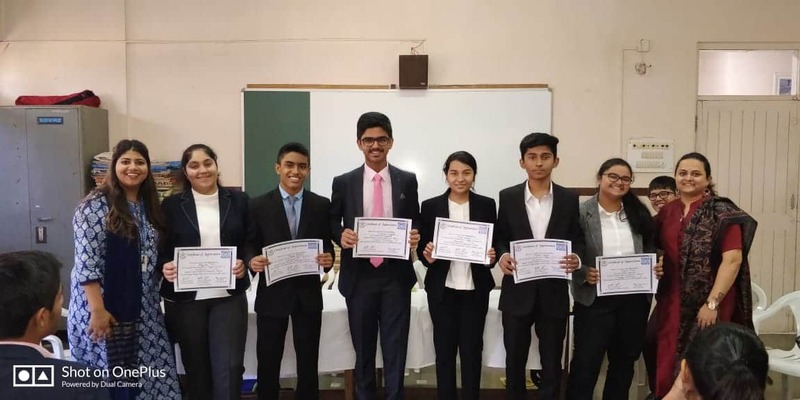 Every delegate was given participation certificate and from each organ certificates were given to the Best Delegate, High Recommendation Delegate and Special Recommendation Delegate. 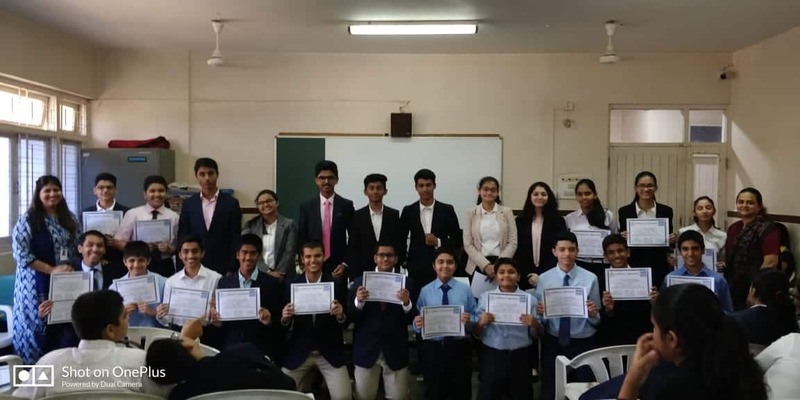 Certificates were also given to the students of STD X for their organisation and lead in the conference. 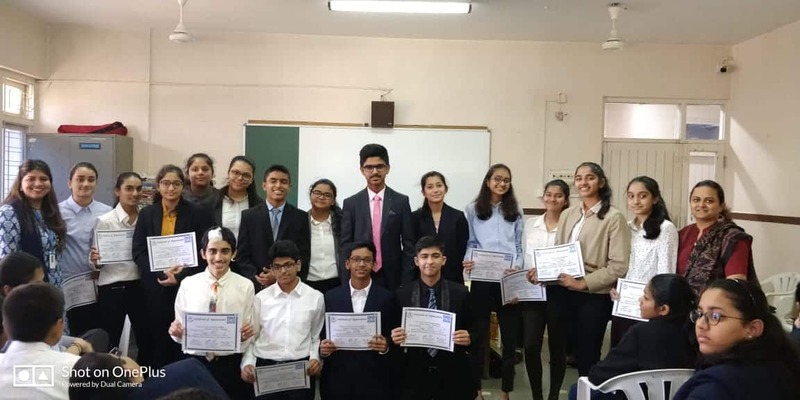 AVM Juhu is glad to have conducted MUN, thereby instilling in our future leaders; confidence, leadership and diplomatic skills. This event was an exercise in research, public speaking, and teamwork. 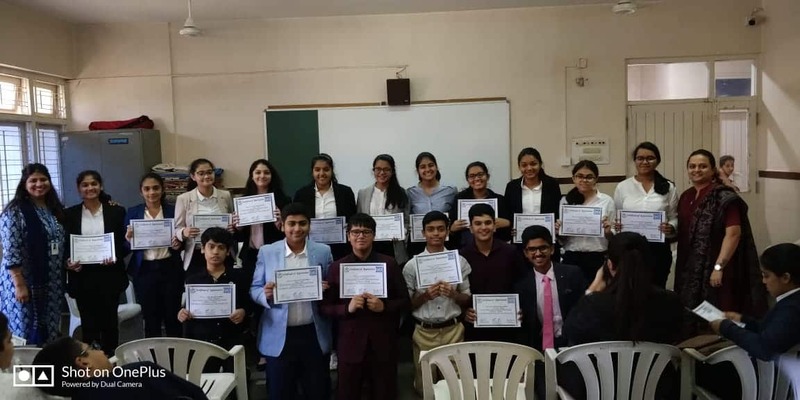 Above all MUN gave a CHANCE to every student to speak! Their voice was being heard, their ideas were making them vigilant global citizens. 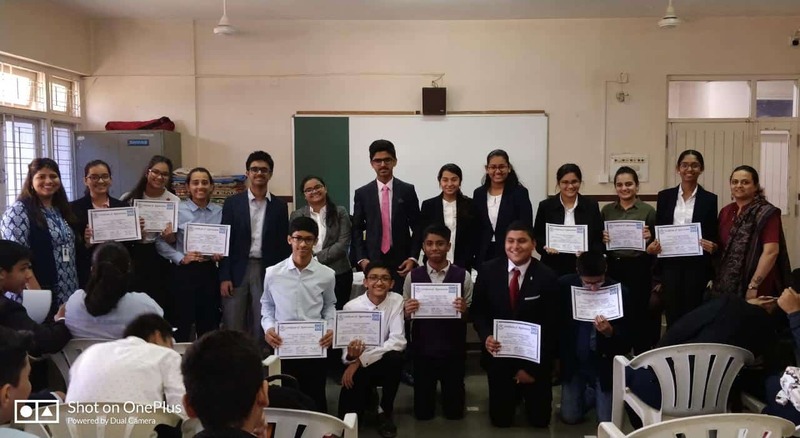 Being the grand launch, MUN-2019 gave each individual associated a lifetime experience and got them out of their comfort zones!